Joe Stevens working with DIVAcontemporary and fellow Weymouth artist, Sally Watkins, on an Audience Development project about South Dorset Ridgeway. They will be conducting interviews with the general public on location at Morrisons in Weymouth and the Co-Op at Littlemoor. 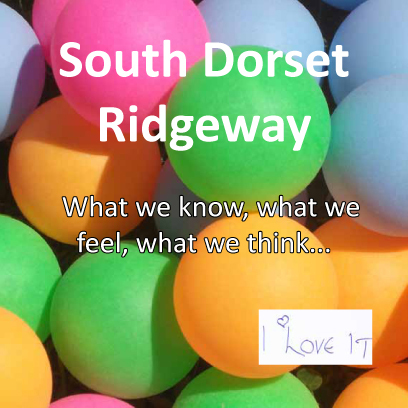 It will help gauge how people see The South Dorset Ridgeway, is it just something you travel over, or a place where you go to enjoy yourselves. This entry was posted in partnerships. Bookmark the permalink.